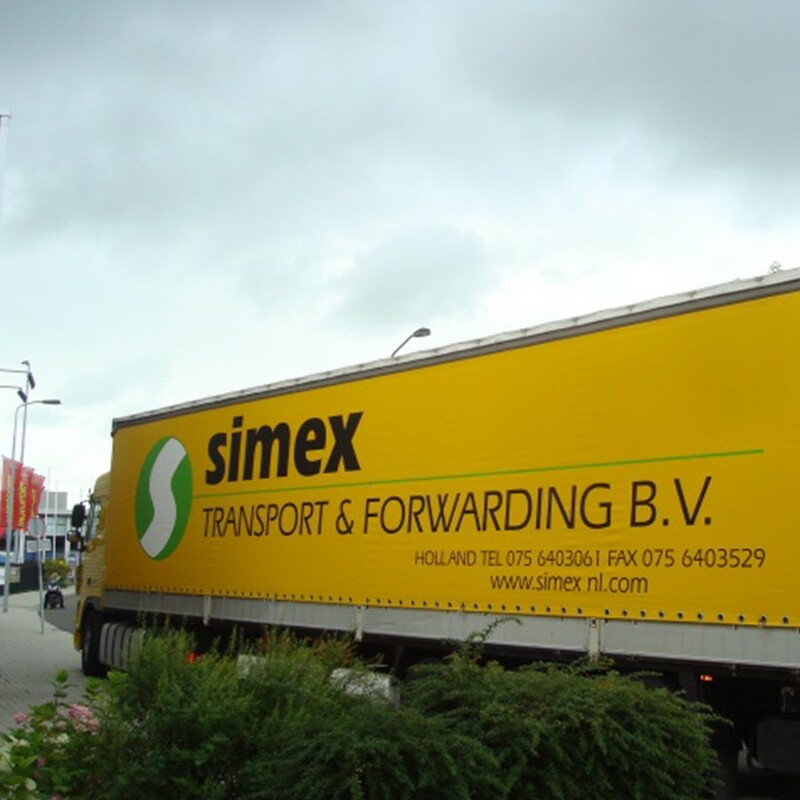 Simex has been transporting to Russia for over 25 years. Daily transport is taken care of with consolidated transporters driving to various destinations across Russia, such as Moscow and Saint Petersburg. However, any destination in Russia is possible. The extent of our services enables us to handle the process of your transport in its entirety. There is much more to transport than the loading of a trailer, such as procuring the export documents necessary to complete a job. This is why we not only work with a large network of reliable transporters, but also internally work to ensure your work is done in the greatest of detail. We satisfy all your bureaucratic needs. Cargo shipments to Russia are not standardised, seeing as only standard sizes exist. This means that all shipments to Russia are customised. The documents that ought to accompany your cargo are: the CMR waybill, the EX-1 export document, the invoice, and the packing list. Should other documentation be required, such as a hygiene certificate or certificate of origin, we will of course arrange this. 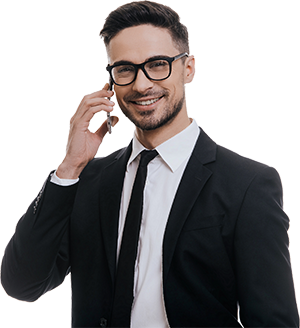 At Simex Transport you will always be treated personally, and assisted until you are satisfied. Your questions are our concerns. We will always provide you with the information you need. Our approach is customer-oriented at all times. This means that regardless of political tensions or unfavourable situations, we will find appropriate solutions to each problem through cooperation and communication. Do you have a shipment due for Russia or are you curious about the possibilities? If so, call us or request a quote.